No two organizations are the same. For this reason, no two development programs should be the same. 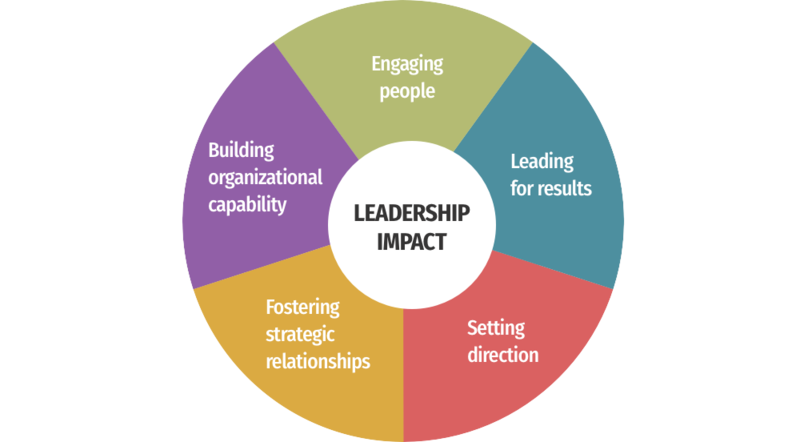 We invest time to understand your organization, what successful leadership looks like within your context, and use this to shape a development program to accelerate results. Learning by doing – We believe in applied, experiential learning. Learning on the real work of the business – We build our solutions on an action learning framework, solving real business problems. Learning together – We believe in using development to build relationships and networks within your organization. Expanding perspectives – We foster a “Student of the industry” approach, encouraging participants to look inside and outside the organization to learn and grow. In most of our development programs, in addition to relevant and leading-edge content, we leverage assessment to build self-awareness and focus, technology to build connection, and application assignments and coaching to embed the learning.